Please call our office to book an appointment with our eye doctors in Valdosta, GA or you can email us with your questions or concerns. We look forward to hearing from you. 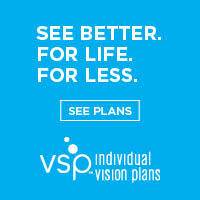 At Wilson Eye Center we believe that providing quality eye care to our patients is a two-way street, so please let us know where we can make improvements or what kind of services you would like to see in the future at your Valdosta eye center. Your feedback is important to us.